Commercial office space,900 sq.ft. 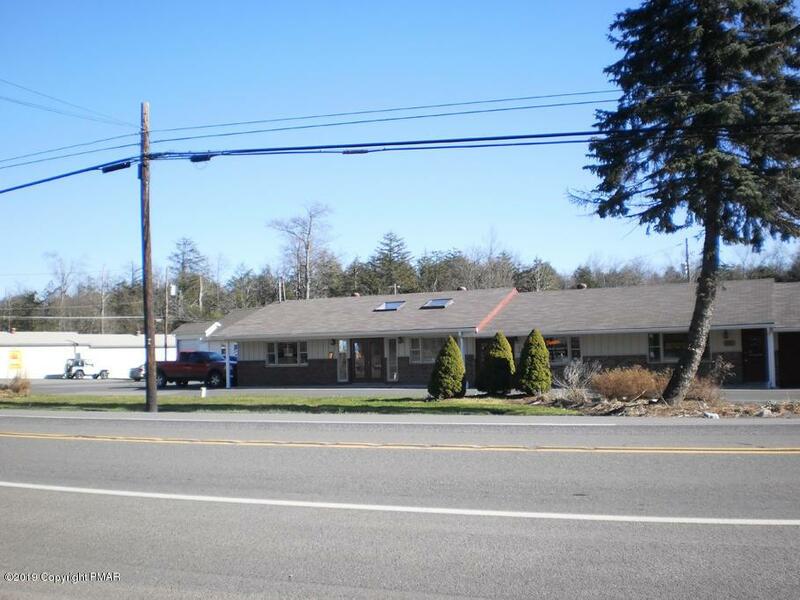 located on busy Route 940 issuitable for a variety of businesses Central sewer included. 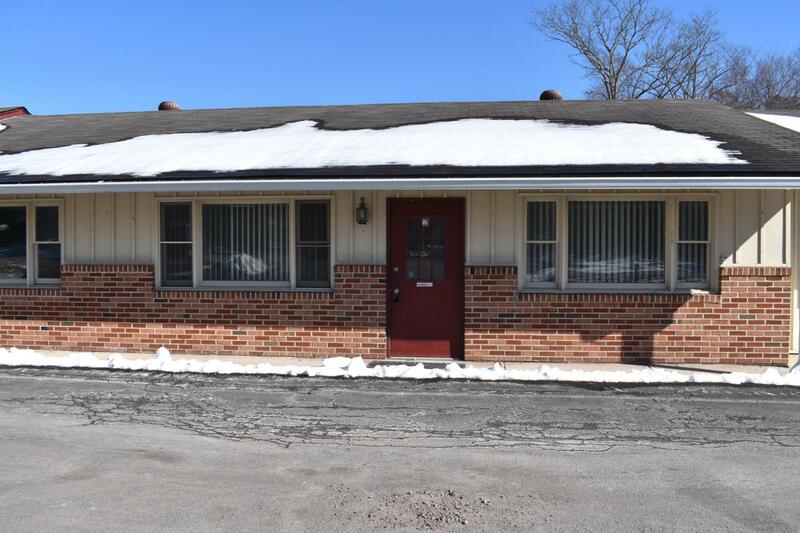 Sign placement available at no charge(tenant must pay for sign ) 2 half baths.